I ran into my friend Natalia on March 9 who told me she's going to Bali with Weronica and asked me whether I would like to join... 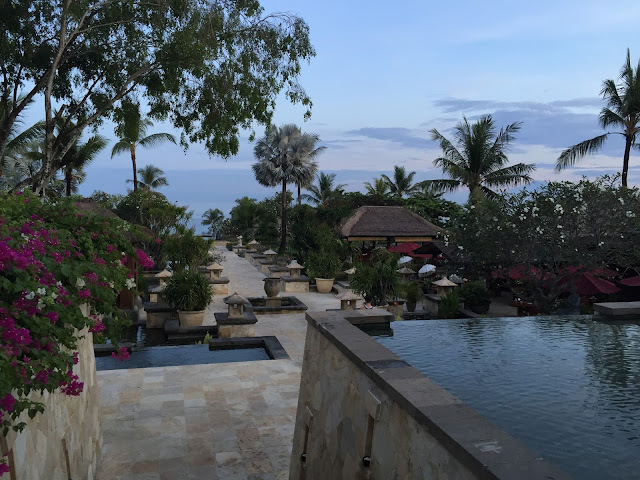 I booked my ticket on March 10 and on March 30, I landed in Bali where I spent 7 days. It was one of the best spontaneous travel decisions I've ever made. Traditional Balinese Dance Performance "The Beauty of Legong Tantri"
Question 1: Why Bali? And for how long? Answer: To tell you the truth, Bali was never top of my list to visit, I had Vietnam, Cambodia, Japan and Myanmar above it. But the opportunity presented itself and I decided to go for it because this is what you do with opportunities. Specially when you really like the people you're going to travel with and you know they have immense added value (I will be writing a different post about that soon). Bali is an Island and has more Islands around it. Bali has mesmerizing beaches and coral reefs. Bali has amazing nature, forests and rivers. Bali has a rich culture, and plenty of beautiful temples all around. Bali has kind and helpful people. Bali is the perfect place to do yoga and meditate. No visa needed for Lebanese people. Recommended duration: 10 days or more. 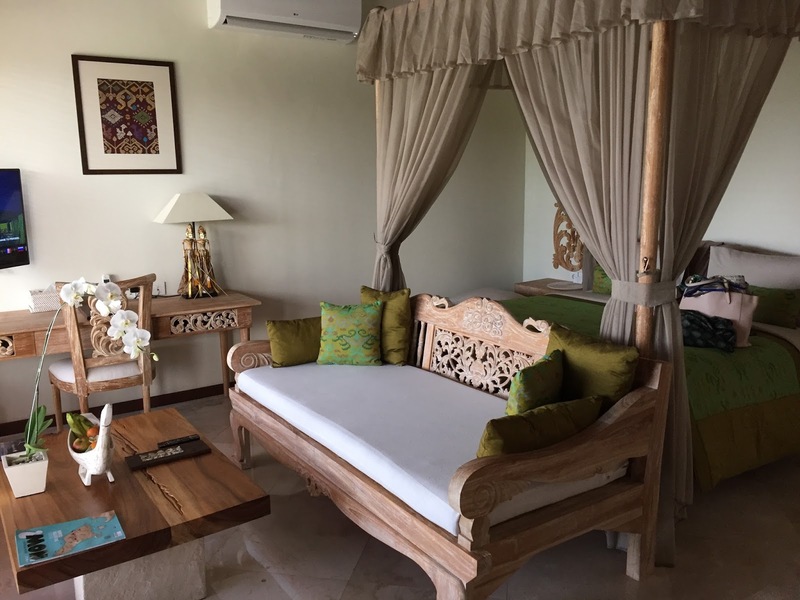 Depends on how many areas you're looking to cover, and whether you want to visit the popular surrounding Islands or not like Lombok and Gili Islands. Therefore mathematically speaking, the more places you want to cover, the longer you need to stay. 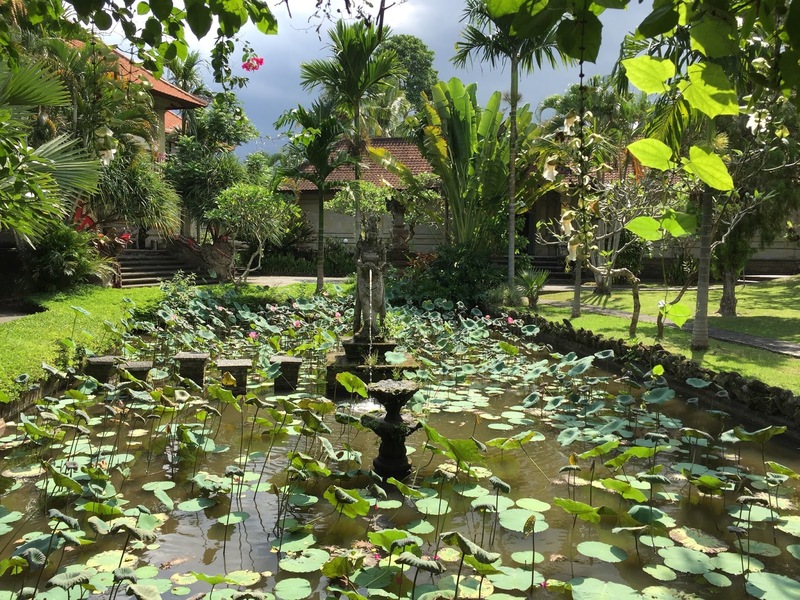 For me 7 days was fine given I was mostly in Ubud. Question 2: Heard Bali's resorts are amazing, should we stay in one or more? Natalia had booked 5 different resorts to stay in. At first I was a bit surprised because usually I would go for 2 in this case and I would choose something cheaper, but since I am tagging along, I went along. 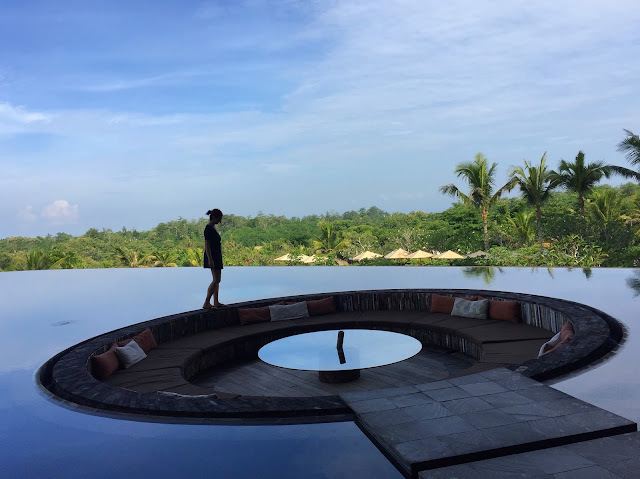 Dare I say, it was an amazing decision because each resort / hotel provided a different experience, a different setting which placed us in a different mindset. It was like having a new vacation all over. Sometimes we'd wake up, swim, have breakfast, do some activity, check-out, have lunch and then head over to new hotel, swim there, have an activity there, have dinner and then sleep, all of this to make us feel like we have lived 2 days instead of one. Question 3: Which resorts should we stay in and which areas? In my 7 days, I was able to cover 3 areas Seminyak, Ubud and Gianyar. See above for recommended durations. 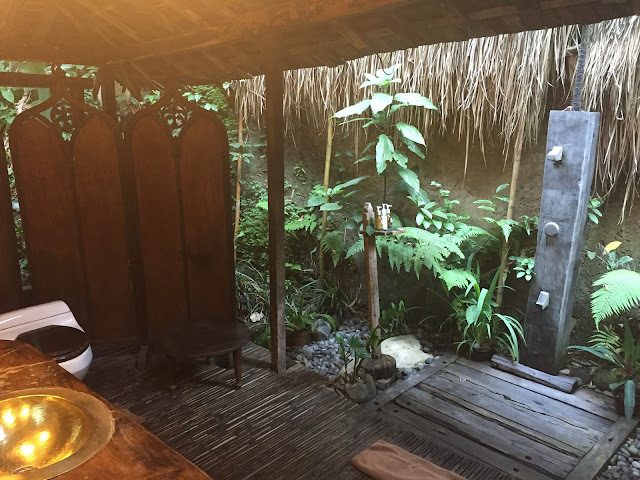 Bali has many many areas to visit, so my hotel review is based on where I stayed. Leisure Activities and Services: There are many pools and infinity pools. There are several hotels in that resort and you can go to all of them and try all of them as well as a private beach that you can visit. Many different restaurants, rooftop bar. You can also do sunrise yoga for a fee, and get a massage in a separate location for the spa. There is a gym as well. Pros: Breakfast is delicious, different places to go to and explore within the resort. Free shuttle that takes you to all the different hotels within this resort. Cons: The Yoga session is a bit pricy, I pay even less here in Dubai. Recommended? Yes, and it's particularly romantic though that didn't stop my friends and I from enjoying all the facilities. Location: In the middle of the forest overseeing a river (where people do rafting). Make sure you put on mosquito repellent. Staff: Friendly and helpful. You get a cute souvenir bag as well. Leisure Activities and Services: 2 pools, rooftop, restaurants, romantic dining spots for couples. If you book the villas you get a private pool. Tree spa massage courtesy of L'Occitane (if you book on booking.com, you could get free massages). They have a scooter renting service. 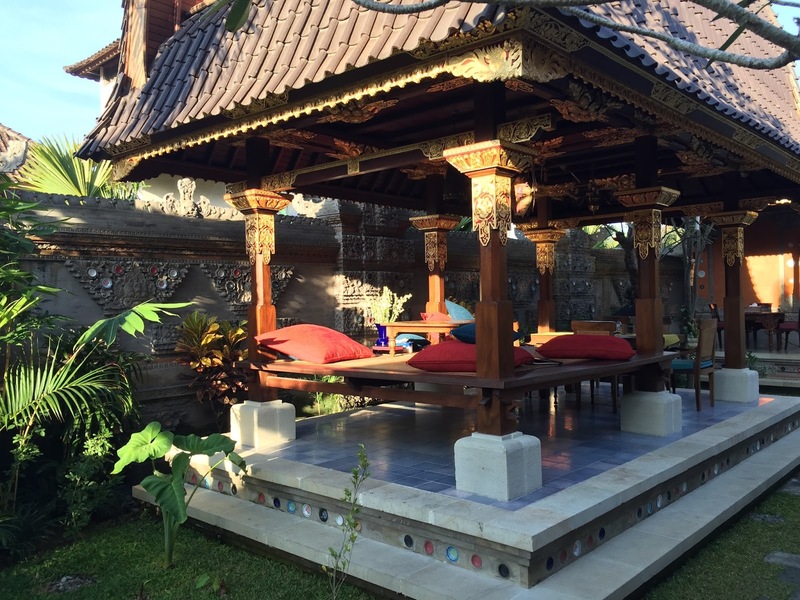 They also do Balinese nights with open buffet and a Balinese ceremony which includes traditional dancing (a bit pricy, but food is worth it. Performance is okay). Pros: Free Morning yoga sessions on Monday, Wednesday and Friday. Staff make you feel at home. Cons: Not really a disadvantage, but you're in a forest, you must have mosquito repellent on you all the time. Wish we can trek down to the river, but that didn't seem feasible from there. Recommended? Yes, definitely! Whether you're a couple, family or group of friends. 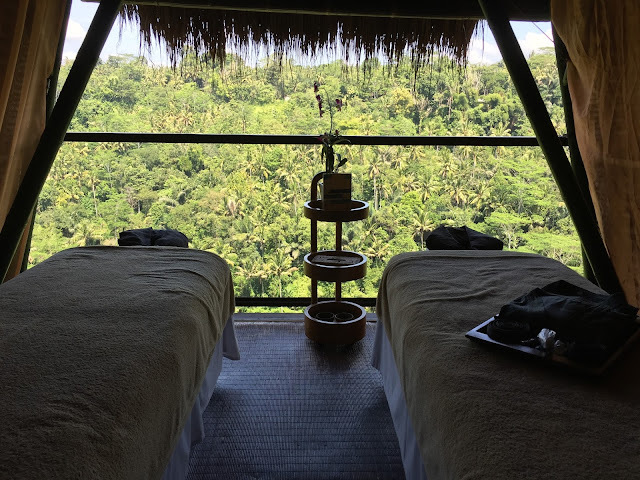 Location: In the middle of the forest overseeing rice fields and you can hear a river. Make sure you put on mosquito repellent. 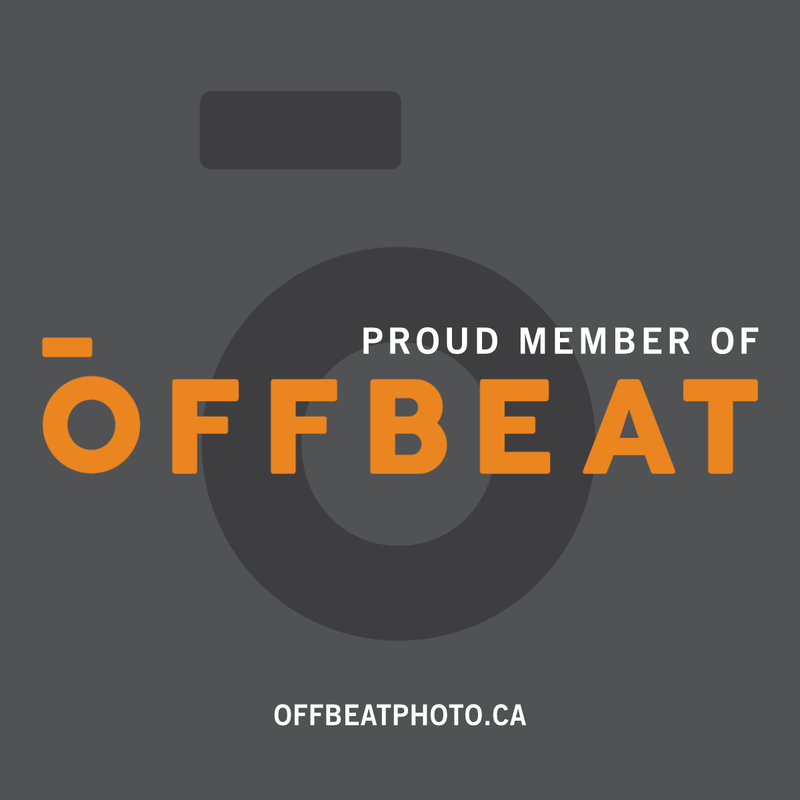 Staff: Friendly, well informed and helpful. Leisure Activities and Services: Natural pool and a rope to swing on and splash in the pool. Afternoon tea and local desserts, organic and healthy eating. You will get your own house, can book a private yoga and a cooking class, and of course massages and nail care, they also have a scooter renting service. Pros: You can trek down to the river where there is a mini waterfall and more natural pools there. Amazing location and seating for sunset. Cons: Not really a disadvantage, but you're in a forest, you must have mosquito repellent on you all the time. 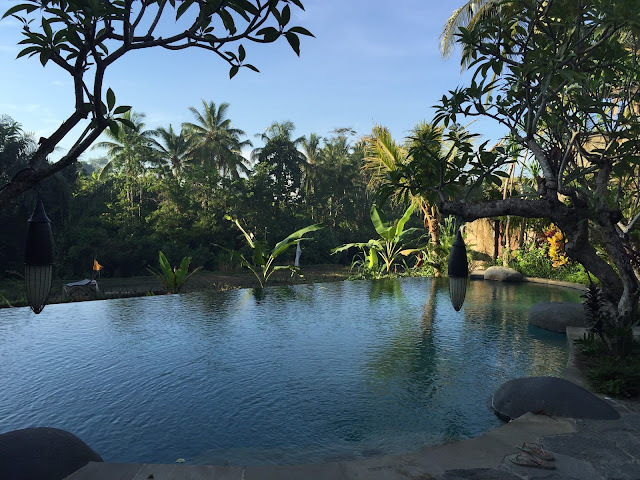 Recommended: This is specially my most favorite experience, I loved the natural pool, the nature and how everything is made with bambu and wood. I fell in love with the open ceiling shower! It's a bit pricy, but worth it if there are several of you and can share a house. 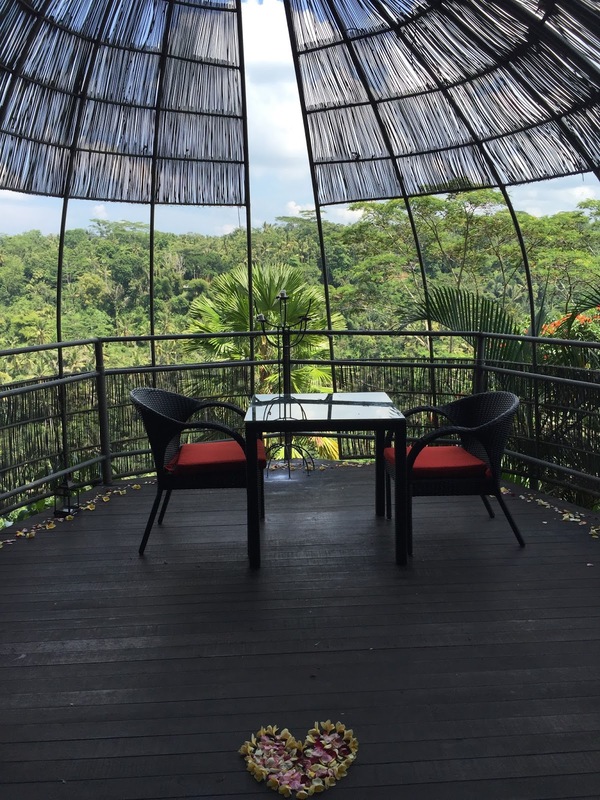 Location: Both quiet but also very close to ubud center. Staff: Friendly, helpful and generous. Particularly because during breakfast time, when you choose a breakfast type you should choose either juice or fruit plate, we asked for both and they never charged us extra. They even gave us the extra bed for free. 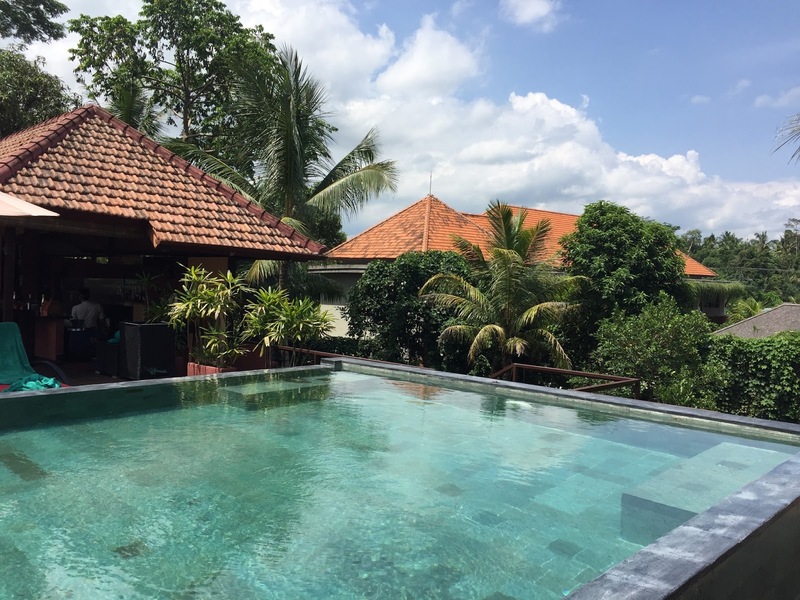 Leisure Activities and Services: A pool overseeing a rice terrace, surrounded by a tropical garden, free shuttle services to ubud center and back, spa, restaurant, and your own terrace outside of your suite (see photos), scooter rental. Pros: Probably the best staff we encountered. One time the shuttle wasn't available, so the concierge took me to ubud center on the scooter :D. They give you a local phone so you can call them whenever you need them and they come pick you up. Cons: Unfortunately the dinner was so-so, it looked amazing, took a long time to cook and wasn't that impressive, better to dine out. Recommended? Value for money is great in this place. A royal family actually lives there. 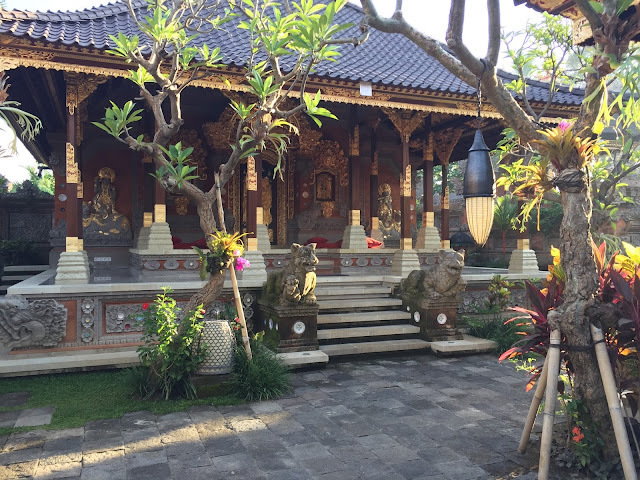 If you want to get a feel of what the royal Indonesian house design of a big family house that contains several houses and a temple, you have to stay in Dwaraka, at least for one night! Location: In the middle of rice fields and by a black sand beach, you can also see the volcano mountain Batur in the horizon. Staff: Very nice and helpful offering a very tasty welcome drink. Leisure Activities & Services: Pool, Beach, Restaurant, Spa, Outdoor Jacuzzi, Hot Tub, Private Pool. I only got a few hours there before I headed to the airport, but those few hours were extremely relaxing and enjoyable. The shower also has an open ceiling, so when showering you can see some birds flying (hoping they don't decide to do their business over my head though :P). 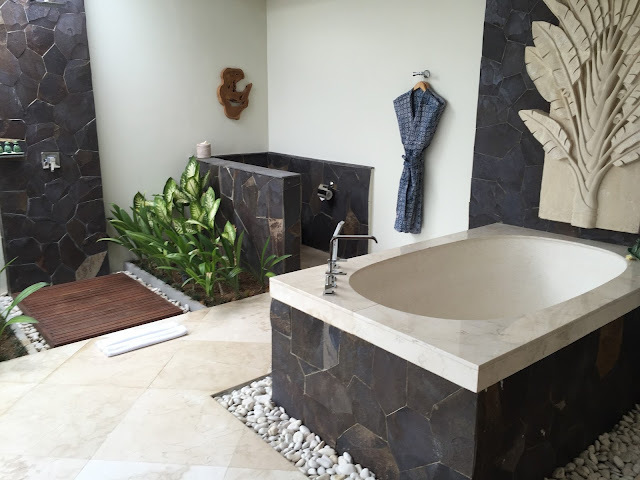 Pros: Your own jacuzzi in your villa. OH MAN! 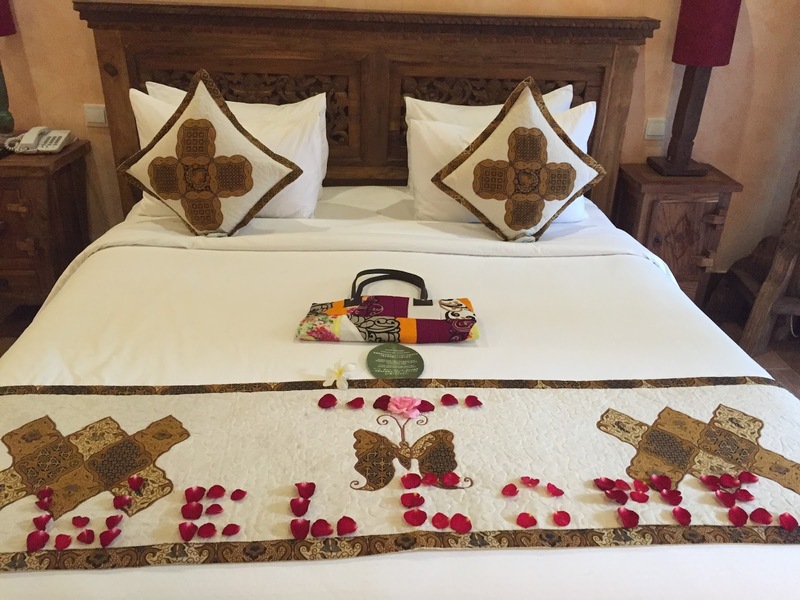 Pick up by hotel staff from villa to other facilities. Food room service is very delicious. Cons: I only spent 5 hours there before I headed to airport, I got nothing! Recommended? Yeah why not, it's particularly romantic, very pretty, relaxing and the management is very informed and helpful, so they can make anything happen. 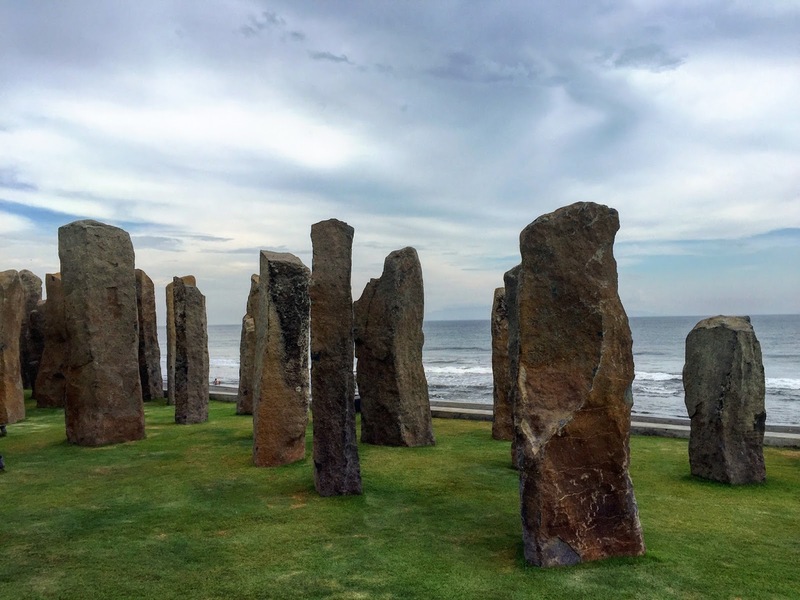 Standing stones by the black sand beach right beside The Royal Purnama. Sand is black because of lava. Question 4: So how do we combine all those resorts and what order would we go for? 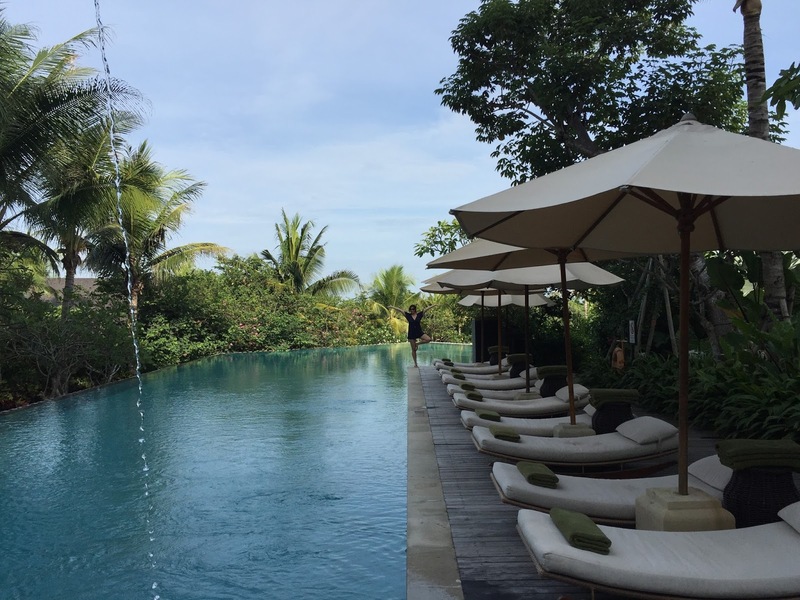 Ayana Resort in Seminyak for chilling and swimming. Question 5: What is easy to pack / unpack so many times? Actually yeah very much so, but this could be because I pack / unpack at least 4 times a month and I am used to it. Don't despair though, I have some good tips about that. Do not overpack! I am directing this specific clause to women because it's slightly more complicated for them given the make-up, dressing up, accessories... It's a vacation in Bali!!! You will literally need 1 fancy short, 1 everyday shorts / pants, tops, socks and undies totaling number of days, 1 yoga outfit, 1 night outfit, 1 swimsuit, 1 flip flop, 1 hiking shoes, 1 sandal or heels with few accessories. Make sure you go for plain colors for tops and bottoms you choose so they can match easily together. Always pack in a way you can wear the same thing (top or bottom) more than once by mixing and matching. If you're doing a retreat, you then need way less than that. You will buy the rest on your trip because dresses and scarves are super cheap and pretty there. By not over packing, you will have space in your bag, so it will be super easy to re-arrange and not worry about closing it every time. I'm just saying, this guy definitely over packed! But how colorful and rich is his costume for the Traditional Balinese Dance Performance. 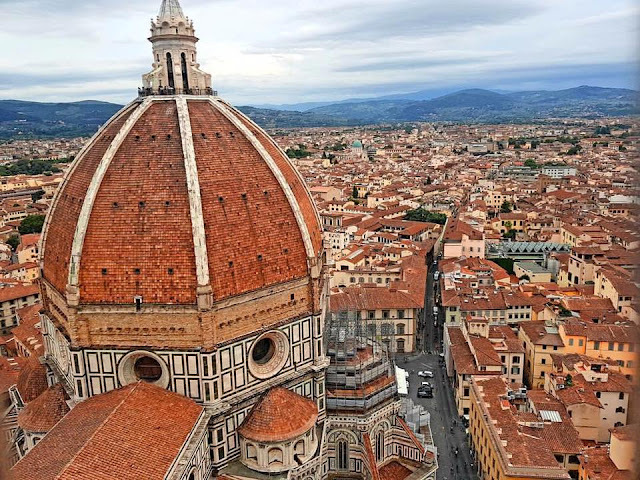 Alright, so this is it for this part, stay tuned for part II where I will share more tips on what kind of activities you can do there, how to find your way around, how to move around and much more.